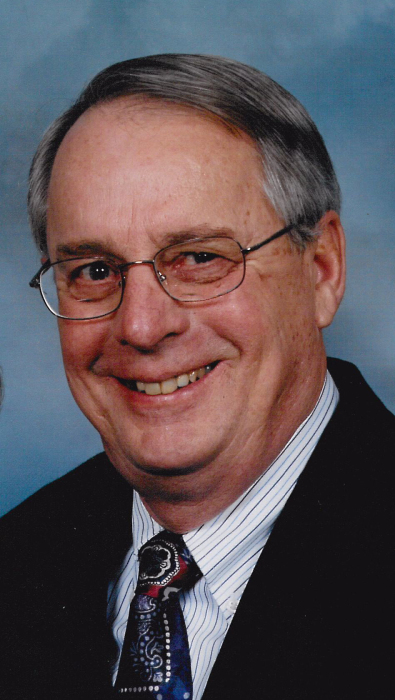 BARBERTON--Ron G. Rittenhour, 83, passed away peacefully on March 14, 2018. Ron was born in Bucyrus, OH and had been a Barberton resident most of his life where he worked in the Automotive Industry for over 40 years and retired from Toth Buick. He was a member of Prince of Peace Catholic Church and Knights of Columbus Council 3410. Ron loved playing cards, working in the yard, Swenson’s and was an avid Barberton Magics and Ohio State Buckeyes Fan. He was passionate about having a clean car and would spend hours detailing them and shared this passion with his three sons. Overall he enjoyed his retirement and loved spending time with his grandchildren. Ron was also a proud Navy Veteran. Ron handled his brief illness with strength and dignity and went out of his way make those around him feel comfortable. Preceded in death by his parents Lloyd and Corrine; sister Shirley Crithcfield; and daughter-in-law Marybeth; He is survived by his loving wife of 60 years, Patricia C. (Zoker); sons Mark of Doylestown, Matthew (Wendy) of Memphis, TN and Michael of Barberton; grandchildren Andy (fiancé Jessica), Kevin (fiancé Megan), Lauren, Morgan and Nathan; great-granddaughter Mia Marybeth; brother James (Debbie) of Vermont; sister-in-law and brother-in-law Barbara and Larry Lauter; and numerous nieces and nephews.